MNRI® Cores in Training progress in their understanding of the Masgutova Method® and wish to increase their commitment to the Masgutova organization and are studying to gain full certification as an MNRI® Core Specialist. They take a wide variety of MNRI® courses, intensive training, attend Family Educational Conferences and take practical exams. This intensive training program is designed with sufficient rigor to ensure students become solidly grounded in the MNRI Method® and integrative techniques. 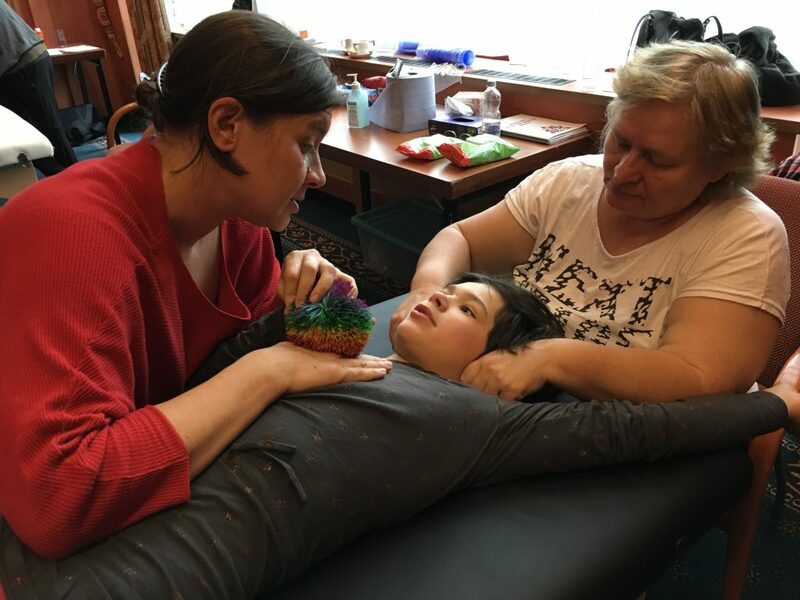 Dr. Leah Light explains why she began training in the Masgutova Method®, how she is using the MNRI® Method in her practice, and the impact the program has on her clients. • submit an official certificate of good conduct (for applicants in Europe). • submitting a signed MNRI® Core Specialist Agreement on file. 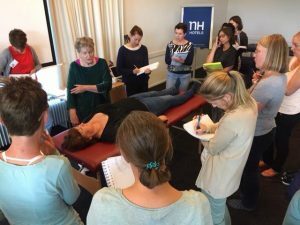 The roles and responsibilities change and grow for MNRI® Students and MNRI® Cores in Training as they progress through their MNRI® education. Throughout training, all MNRI® Students and Cores in Training are expected to put the needs and care of the families first and maintain the highest professional behavior and to adhere to the MNRI® Code of Ethics and Conduct.